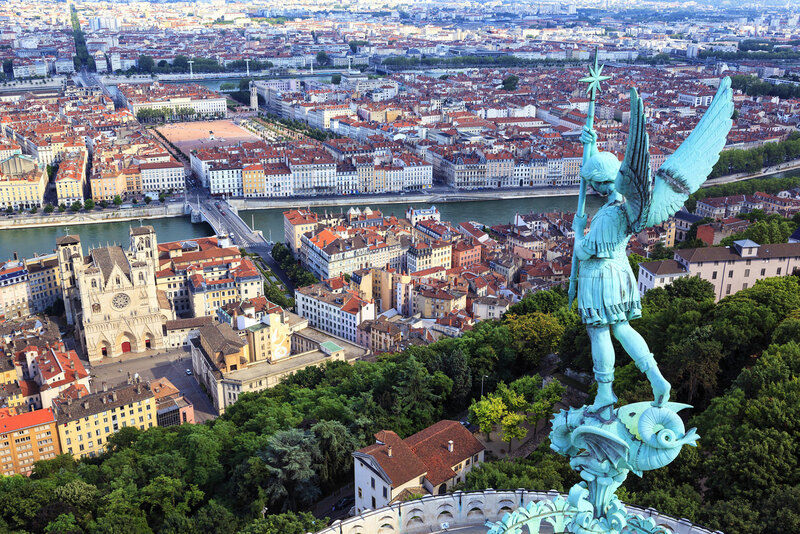 Discover why Lyon in France ranked #82 in our countdown of ‘100 Most Incredible Cities in the World’. Its history and its architecture. The absolute best way to see any city is with a local, and with the Lyon City Greeters program it’s a cinch: you register at lyoncitygreeter.com, let them know your interests and you are matched with one of 75 local volunteers aged 19 to 75 who will show you places off-the-beaten-track as only a true Lyonnaise can.